Last week, I found myself delivering a safety presentation to a gymnasium filled with two hundred Junior High School students. 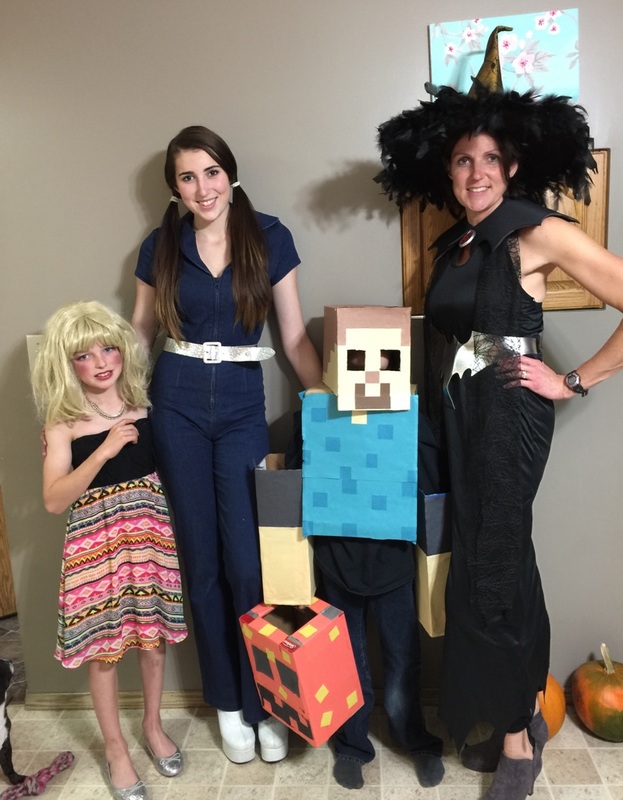 The kids were great. Rambunctious yes…but for the most part, attentive and well-behaved. The presenter, on the other hand, well…she had a few things to learn. And what better way to teach an old dog a few new tricks than by placing her so far outside her comfort zone that she has no choice but to learn them. For in terms of what I consider to be enjoyable activities, public speaking to teenagers ranks slightly below having a triple root canal. Admittedly, thanks in part to my current Bohemian writer lifestyle, my public speaking skills are a bit rusty. But I certainly know the story (the circumstances that led to John’s death) and the John Petropoulos Memorial Fund’s (JPMF) workplace safety messages inside out and backwards. I’ve delivered our safety presentation dozens of times to a variety of different audiences over the years…but never to a gym full of 14-year-olds. In the past, other JPMF speakers have done the school presentations. In other words, I didn’t know my audience and I hadn’t bothered to do the research to tweak my presentation accordingly. But (for a variety of reasons) since it was ME standing in front of those kids, it was me who had to deliver the presentation…so I did the best I could. And it’s fairly safe to say I was a resounding failure. But that’s okay because while I was flailing about at the front of the gym, focusing on the wrong elements of the story, failing to make our safety messages relevant to that particular audience, causing the microphone to make that horrific screeching sound (I think I actually heard some boos from the crowd on that…can’t blame them) and struggling with the damn audio/visual system, I was also learning. I had no choice. My contact person at the school (also responsible for crowd control) just happened to be a very switched-on, take-no-guff Vice Principal who knew how to handle the students AND, I soon learned, how to make our safety messages relevant to them. Since the kind soul had to keep coming up to help me with the A/V anyway, at one point she started taking the microphone and explaining to the students the points I (in an ideal world) should have been making. Then she handed the mike back to me. Wow. A little later, she did the same thing with our traffic safety messages. Afterwards, I confessed to her that I had gone into the presentation not really convinced that young people – many of whom don’t yet have part-time jobs or their driver’s license – would find the presentation of interest or relevance. Obviously not…but I was certainly starting to figure it out. 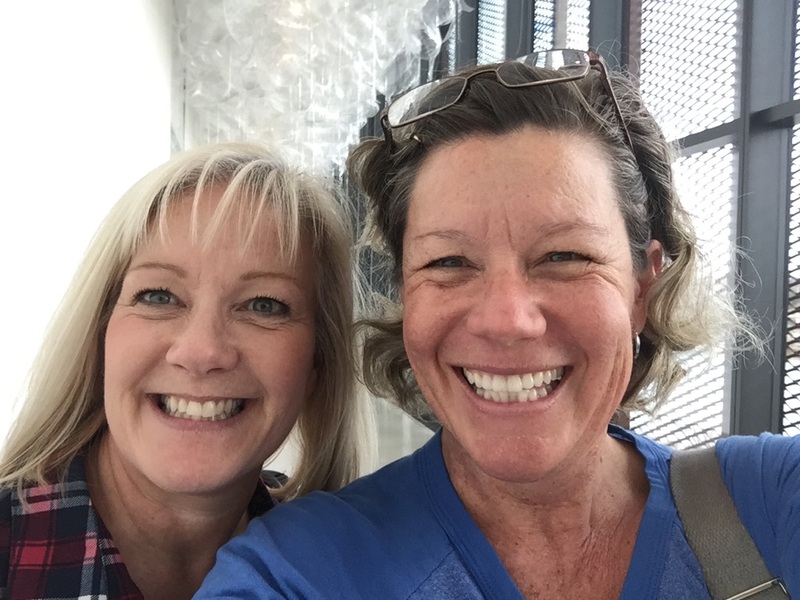 The very next day, wouldn’t you know it – but I was having coffee with a JPMF Board member. He, too, has delivered many safety presentations over the years but, like me, had been hesitant about the relevance of our safety presentation to Junior High students. I told him all about the presentation and what the Vice Principal had said, including her specific examples of how to make the safety messages relevant to teens. And there you have it…we aren’t supposed to be good at every single task. If public speaking was where I wanted to direct my energy, then yes, of course I’d learn from my mistakes and tweak accordingly moving forward. 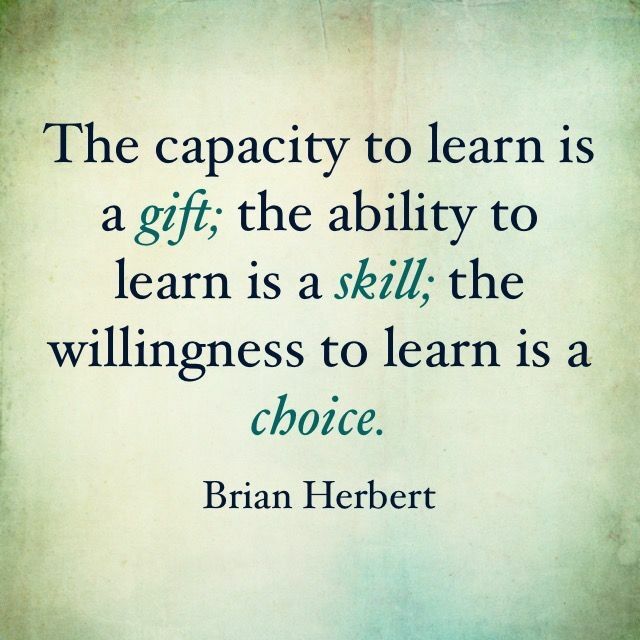 But sometimes it’s okay to fail at a task for the purpose of learning and sharing what we’ve learned, so that someone else can pick up the ball and run with it. It’s probably a good thing I don’t have a home of my own at the moment. If I did, I may well have brought back a PET PIG from Saskatchewan yesterday! 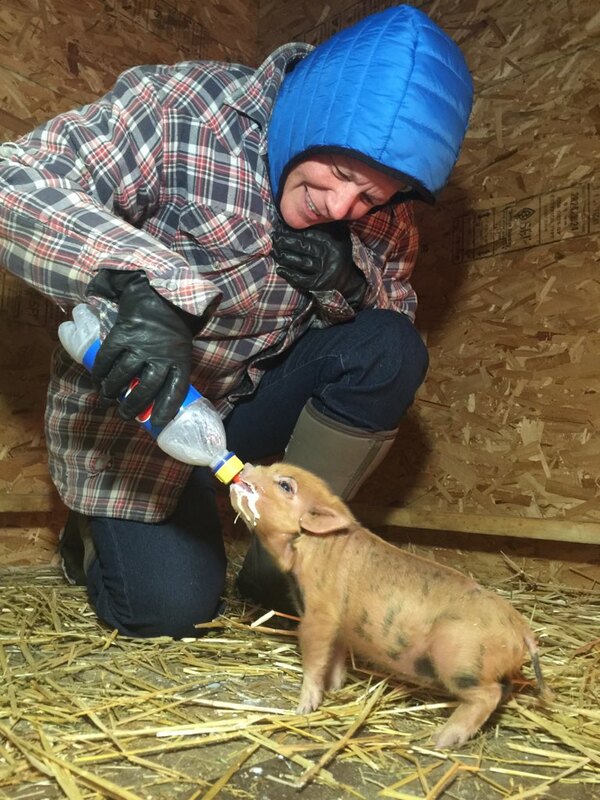 My friend, Jackie, has just started breeding “kunekune” pigs on their ranch near Foam Lake. The kunekune is a small breed of domestic pig from New Zealand. 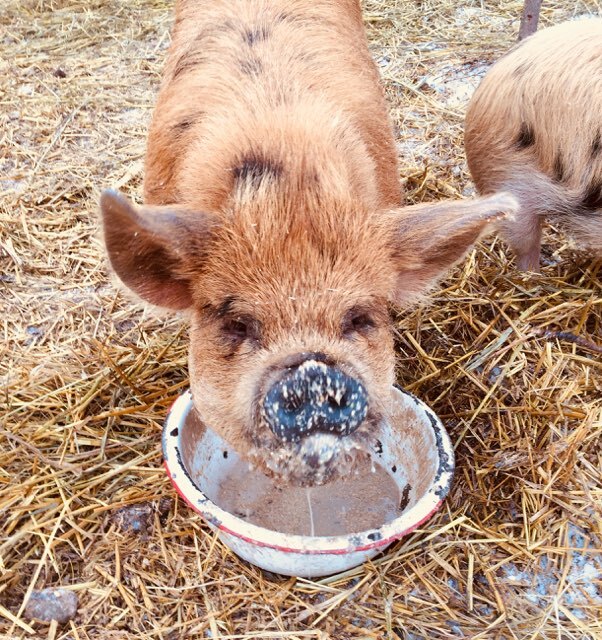 Kunekune are hairy, with a rotund build and may bear wattles hanging from their lower jaws (Priscilla, Pippa and even baby Pixie all had wattles). Their colour ranges from black and white, to ginger, cream, gold-tip, black, brown and tricoloured. 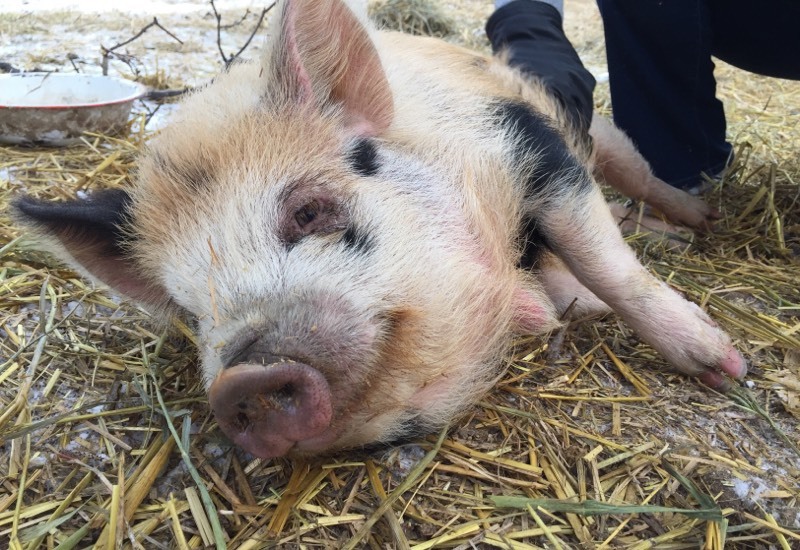 They have a docile, friendly nature, and – like the pot-bellied pig – are now often kept as pets. 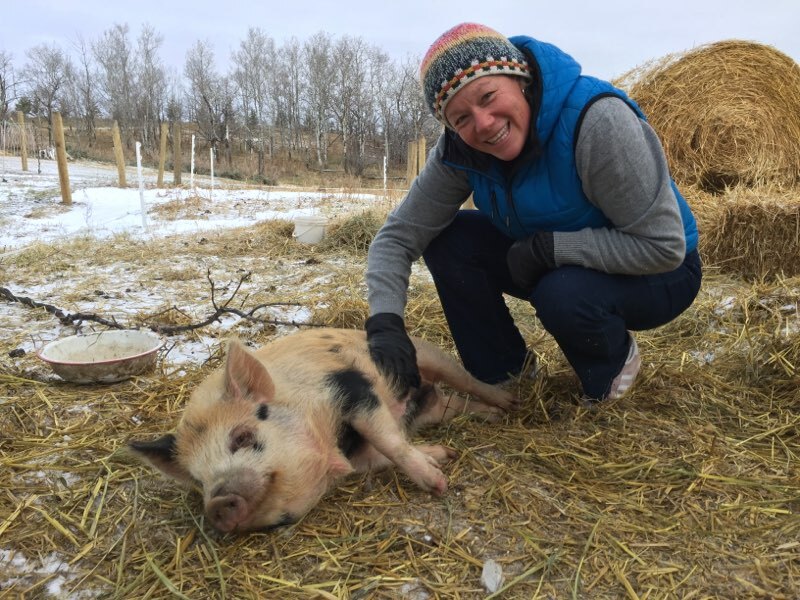 Kunekune are suitable for a novice owner, as they are placid, friendly, and love human company. They are easy to train and intelligent. The resultant HUGE smile on Pippa’s face! The native Māori people of New Zealand adopted kunekune. 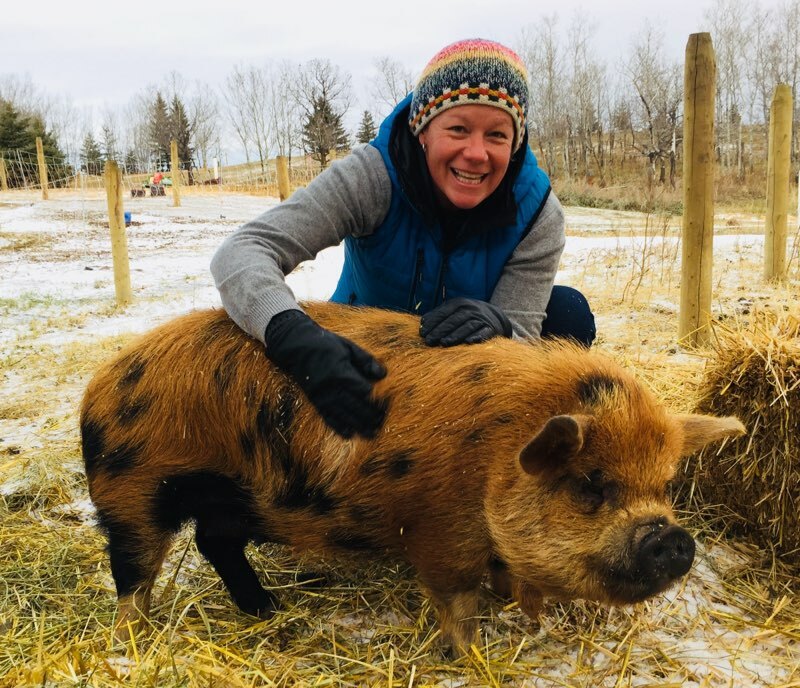 The word kunekune means “fat and round” in the Māori language…kinda perfect! 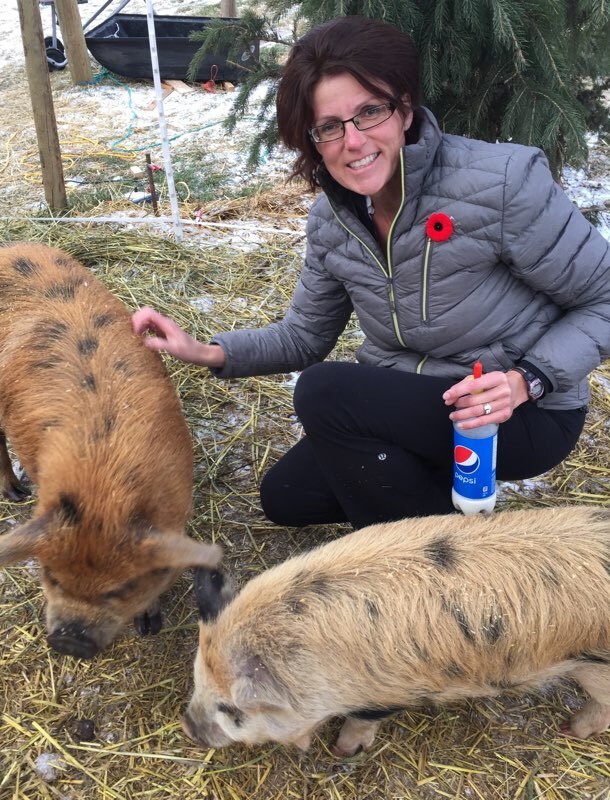 If you happen to be interested in learning more about kunekune pigs, you can contact Jackie through Facebook. I was actually in Saskatoon to deliver a couple of JPMF workplace safety presentations at the Mine Your Potential conference (for women in mining and nuclear), so naturally had to stretch that out into a week of visiting friends! That’s it from this bohogazelle…have a safe & productive week!